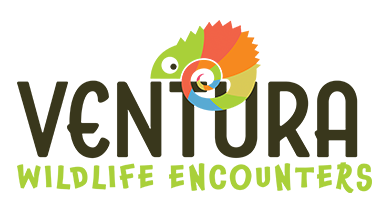 Here at Ventura Wildlife we are delighted to offer a selection of animals for tv, film, photo shoots and other media opportunities. Unlike most of those who claim to be consultants and suppliers of animals for film and other media opportunities, we actually keep, breed and train all of the animals at Ventura Gardens our private animal collection on the outskirts of London. So when it comes to helping you achieve what you require, whilst maintaining excellent animal welfare and safety no one does it better than Ventura Events. We have a whole host of different invertebrates, amphibians, reptiles, birds and mammals available for film and other media opportunities. In the past our animals have mingled with celebrities and have appeared on numerous tv commercials, photo shoots and many other media platforms. All animals provided for film and other types of media by Ventura Events come accompanied by one of our fully trained animal handlers to ensure safety is maintained at all times. As our handlers work with our animals on a daily basis we know their exact personalities and will ensure your requirements can be safely met without compromising animal welfare. If a vet is needed then we will ensure an approved vet is supplied. All film and media bookings are covered by our £5m public liability insurance (£10m is available upon request) and a risk assessment.